Bespoke window cling. Design it Yourself. Apply it yourself. Easily and quickly design your own custom/personalised printed window cling, using our online designer. Or upload your own bespoke design in our online designer. Quickly and easlity order your custom/bespoke/personalised window cling (both white and transparent) with print. Cut to size. Your own custom window cling will perfectly fit with your business (office, shop, restaurant) and/or personal (home, front door, living room, kitchen, nursery, French doors, children’s bedrooms) needs. Add your our design, name, logo, images, quote’s, poems, lettering, family crests, etc.. To your personalised/bespoke design and create your custom printed window cling. Design it yourself. Design the window cling to perfectly fit with your personal needs (house, architecture) or business needs (brand or corporate image). Our made to measure printed window cling solutions are made of high quality cling and will arrive pre-assembled in a sturdy box. Ready for application, no additional work is required. Apply it yourself. Due to the high quality, the window cling is easy to apply yourself. 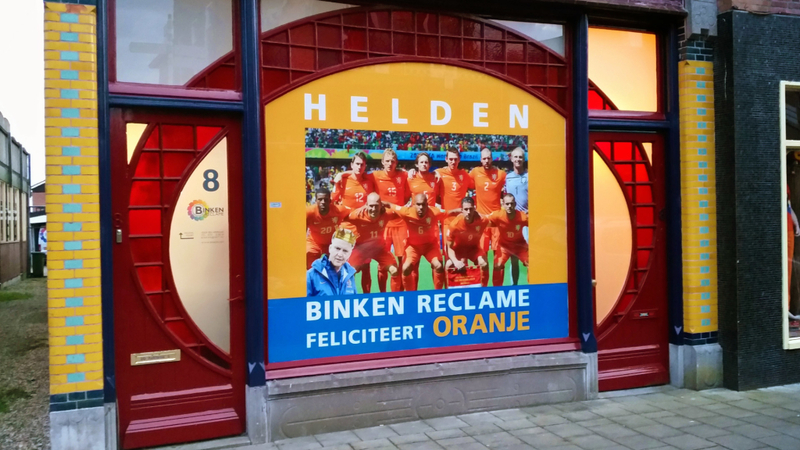 Our printed window cling can be applied with any one side of the cling, to the window. Watch our informative instruction films to quickly learn how to apply window cling yourself. Design it Yourself. Apply it Yourself. Window Cling. Bespoke window cling. Design it Yourself. Apply it yourself. Easily and quickly design your own custom/personalised printed window cling, using our online designer. 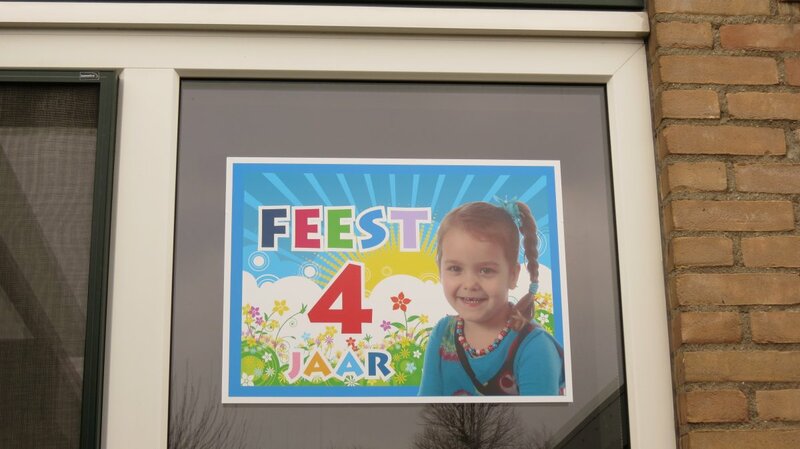 Are you looking for a cut-to-shape window clings or a large number of (promotional) window clings? Contact us directly by e-mail. A. Design it Yourself. Window Cling. 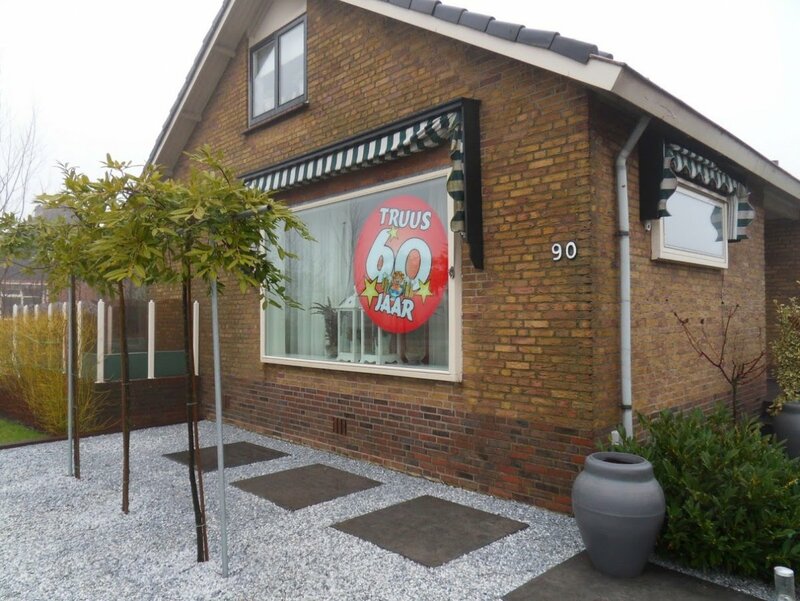 Below you will find our online designer in which you can design your own unique window cling. 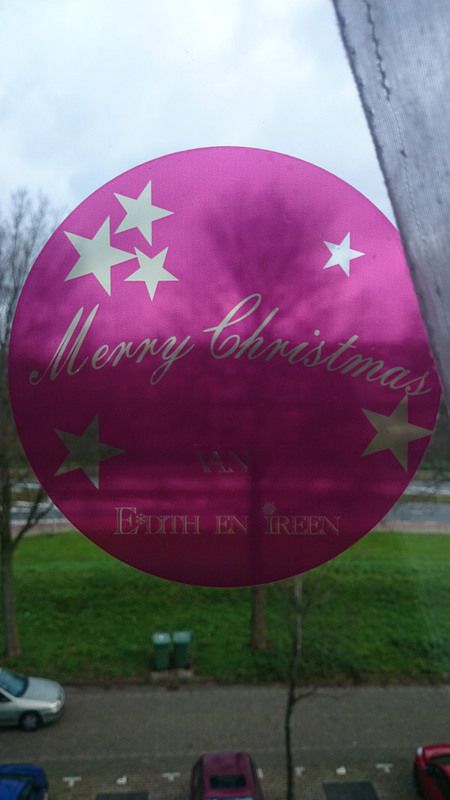 Design your own personalised printed window cling. To fit your personal and/or business needs. Upload your own design and/or use one of ours. 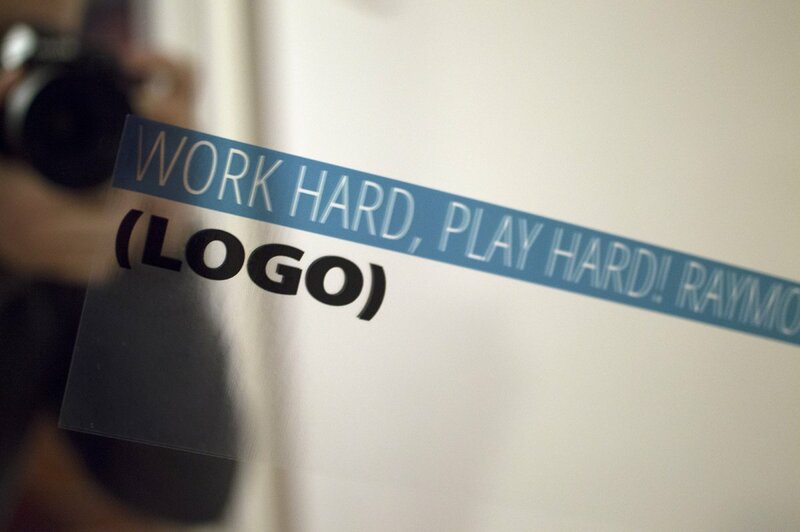 Simply use our online design software to design your own unique printed window cling. Or use your own software. For example Adobe Illustrator, Coral DRAW or opensource Inkscape. Subsequently upload your design in our online designer. 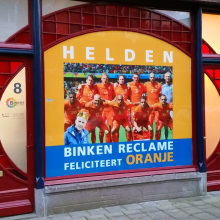 Below you will find our online designer which you can use to design your own unique window cling with print. We advise you to use a PC/MAC or a tablet in landscape mode when using our online design software. Enter the required size in mm. We advise you to first watch our instruction video, and read the instruction, located below the online designer, on how to design your own personalised window film. Prices are without discounts and VAT. Enter this size in millimetres into the online designer, say 500 x 500 mm. Maximum size 1330 x 3500 mm or 3500 x 1330 mm. If you are looking for larger window clings. Please contact us by email. 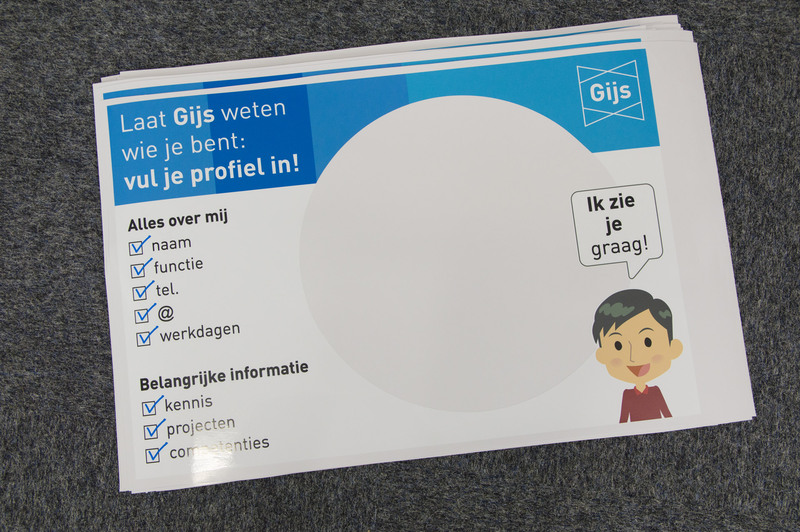 Select if you want your design to be printed on white window cling or transparent window cling. The print itself will also be transparent on transparent window film. Use the “add image” button in the online designer to upload your own designs. Everything white in your uploads will not be printed. White in your design will remain clear of inkt. On transparent window cling the print/inkt itself also is transparent (dark colours, like black, the least). Do you already have a complex vector design? Or you looking for a cut-to-shape design? Please contact us directly by email and attach your .ai/.eps/.pdf file. Similarly if you are looking for a large number of window clings or a cut-to-shape window cling that is not rectangular. Contact us by e-mail. 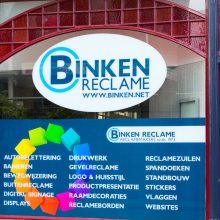 Below you will find an instruction video on how to use our online designer in order to design your own unique transparent or white window clings with print. Window cling is water and weather resistant. Inside for many years. Outside only for a short period of time, due to the lack of any glue. 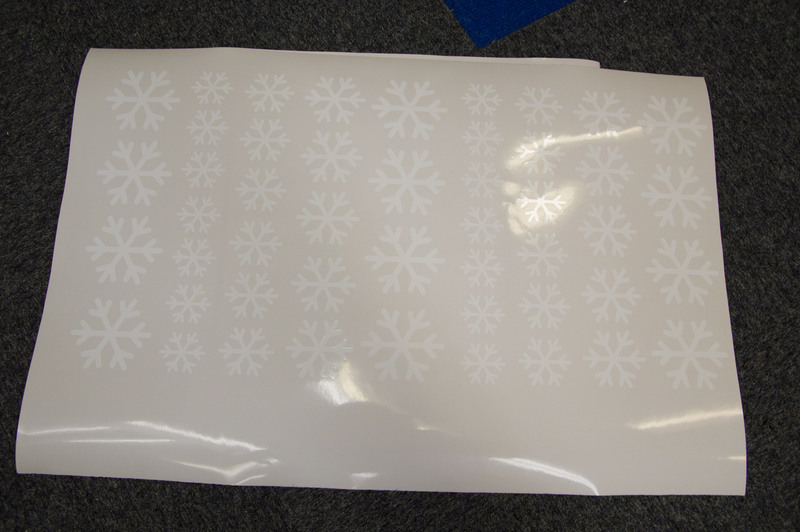 Window cling is easy to apply and remove due to the lack of an adhesive. Only apply window cling on flat and smooth glass surfaces. Window cling comes in white and transparant. 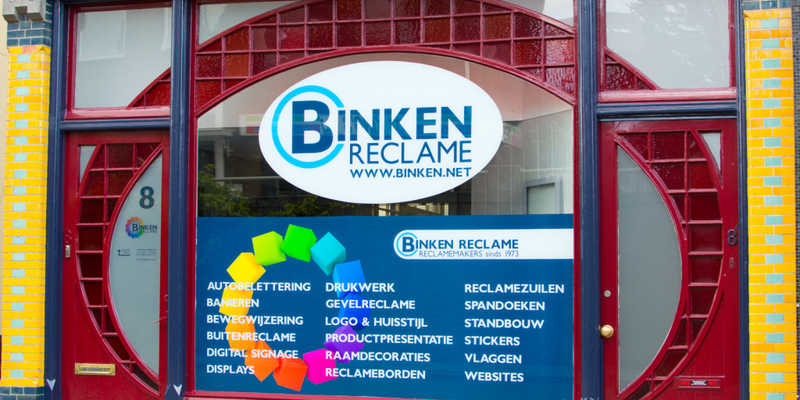 White window cling is ideal for logo’s and advertising/sales campaigns that need to be very visible (white window cling is largely opaque). Transparent window cling if very useful on mirror and for very subtle/understated effects on glass. On the white window cling the print will large be visible on only one side. On transparant window cling the print will be visible on both sides. The print itself will also be transparent on transparent window film. 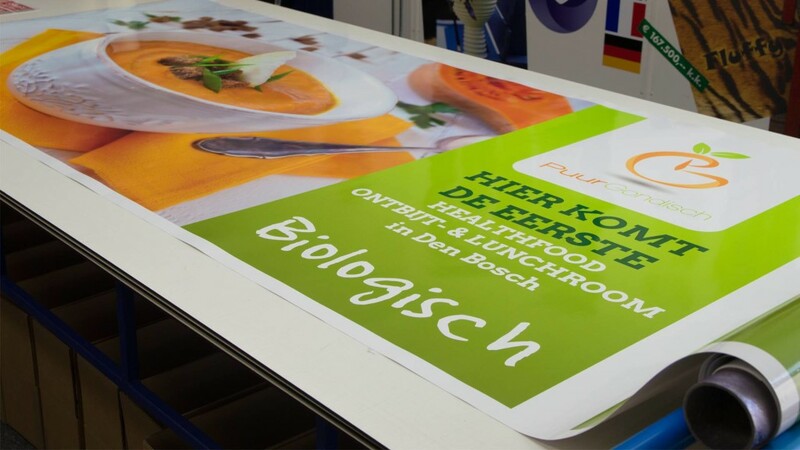 We advise you to use bold/high contract colours to make your design more visible on transparant window cling. We also advice you to only use transparant window cling on mirrors, or on glass in well lit areas/rooms if it needs to be clearly visible. 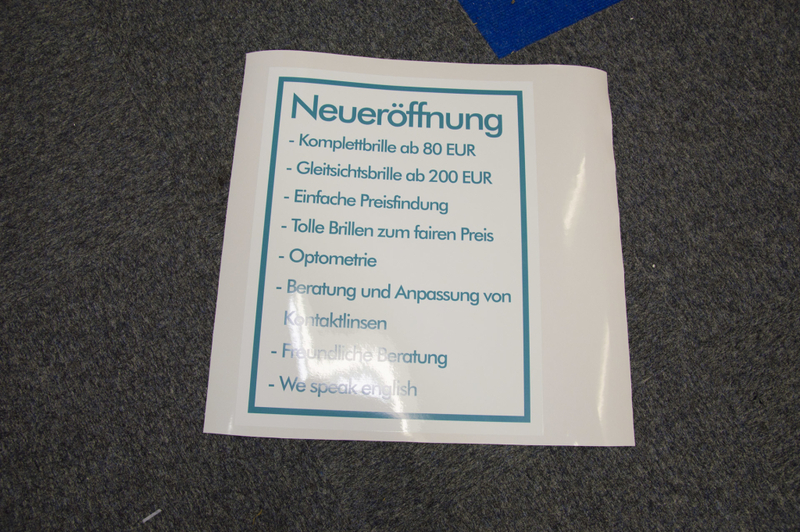 If you are looking for cut-to-shape window clings or a large number of (promotional) window clings? Contact us directly by email. 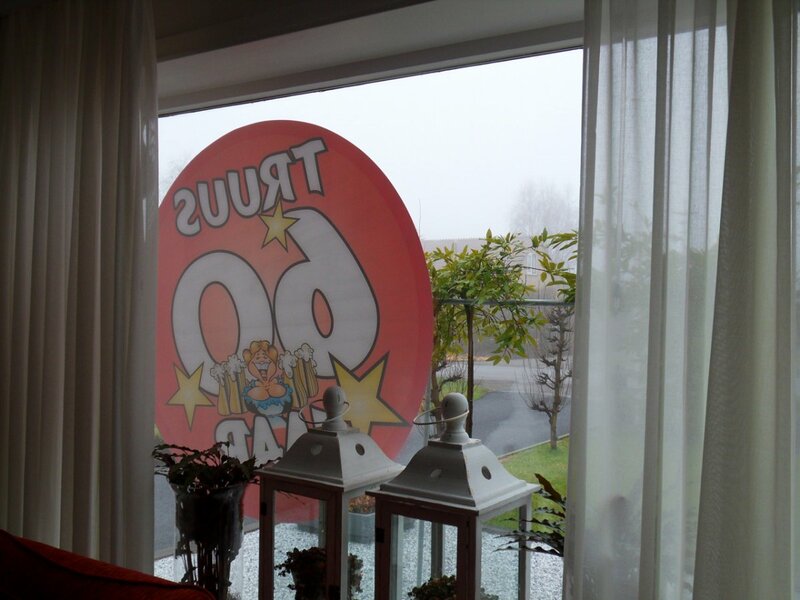 With the number of units, shape and size of the window cling and your additional wishes. B. Apply it Yourself. Window Cling (White/transparent). 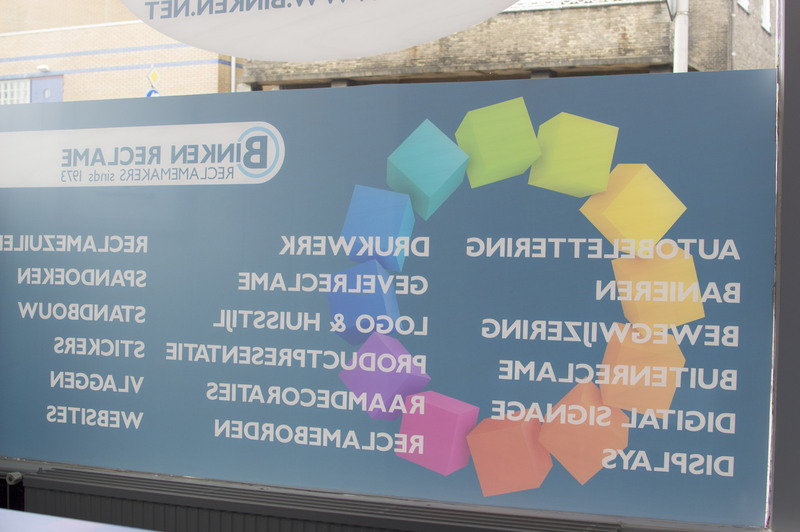 Our made to measure personalised printed window cling solutions are made from high quality cling. Our printed white and clear/transparent window cling is cut to size and you can apply it to the inside or outside of your windows, to create the desired effect you need (outside only if shielded from the weather/rain/moisture, for a short period of time only). Above you find a number of printed window cling examples. We can cut your window cling to the size and into the shape you require. You can quickly and easily make your own made-to-measure window cling with our online designer. 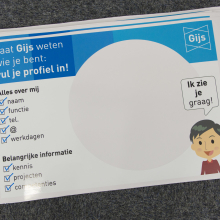 For your cut-to-shape window cling solutions contact us directly by e-mail. Make sure to not apply window cling in direct sunlight, make sure the temperature of the window cling, the window itself and the surrounding air, is -ideally- around 12 to 18 degrees Celsius. Read the instructions supplied with your window film. Always keep your window cling film flat so that is does not bend/fold. Clean the window and window frame thoroughly. Remove paint, grease and other dirt. If any is left behind, it will be visible! Remove the backing paper. Carefully. When the film contains letters/cut-outs/elements, be very careful when removing the backing paper, as to not tear the film itself, when parts remain stuck to the backing paper. Take your time, most mistakes occur here! Optional apply a light mist of water to the window. We advise you to use water, especially with large window clings. Apply the window cling to the window at the preferred location. Use your supplied free squeegee. Start in the middle/centre of the window cling and move horizontal with overlapping movements towards the edge of the window cling. During which you hold the window cling/film a couple centimetres (2 inches) above the surface/window/mirror itself. Check to see if there is still any air trapped between the window cling and the window itself. In the occasion that air is still trapped between the window and the window cling. Gently push the air bubble to the edge of the window cling (nearest part of the window not covered with window film). No need to use force, or you may distort the shape of the window cling. Remove the remaining water around the window cling with a towel. How to apply window cling? See this webpage for more information and an instruction video. Below you will find an instruction video regarding the application of window cling. Your window cling with print can be cut-to-size and cut-to-shape. We supply businesses, private individuals, NGO’s and governments. 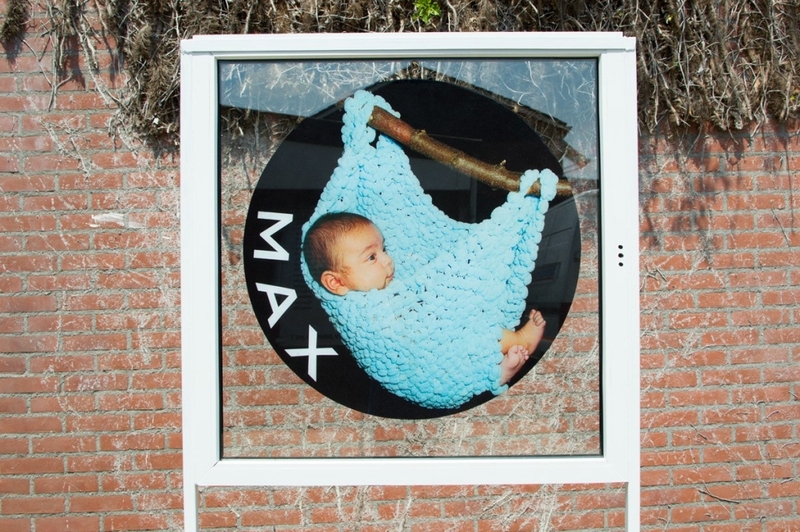 Below you will find a large number of photos of window clings, for both personal and business use. Cut-to-size and cut-to-shape. 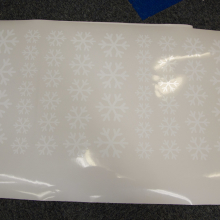 Photo’s and examples of both transparent and white window cling.